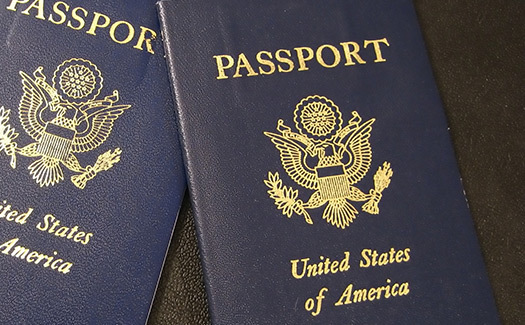 What Should You Do If Your Green Card Is Lost or Stolen? 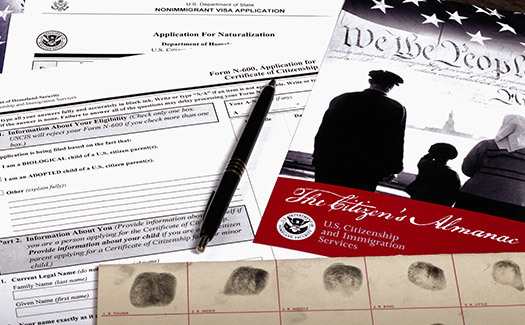 What Steps Do You Need to Take to Renew Your Green Card? Green Card Through Investment: What Is It?